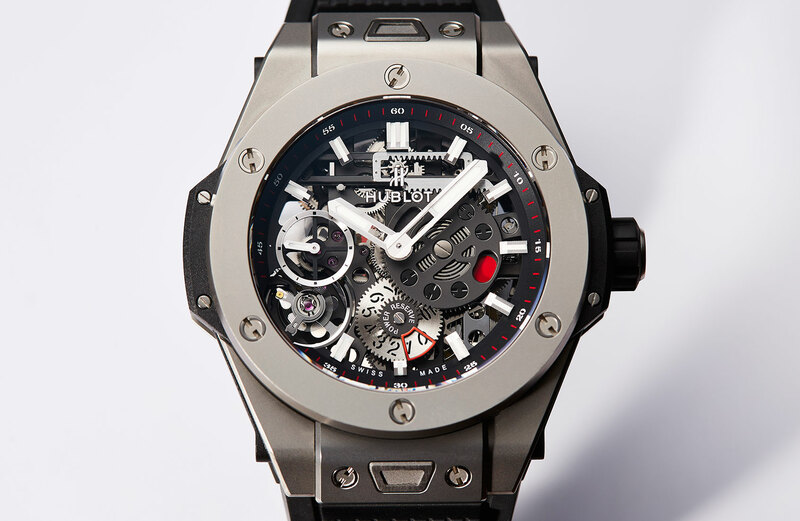 The world’s biggest watch fair BASELWORLD is also a phenomenon like the sustained enthusiasm for mechanical watches. And despite the soon to be released Apple Watch. In the last year alone, 150,000 visitors, 4,000 journalists and b-loggers made pilgrimages to Basel. This year, the crowds should be similar. again to bring a barely necessary luxury product like the mechanical watch the ordinary citizens. Technical or business journalists have some young and agile competition. Swiss watch manufacturer got that as well as international fashion corporations, inviting fashion b-logger/indoor shows and their own events. And so one of the first large BASELWORLD-news from the home ran BASELWORLD before, watch English-language b-logs and social networks. 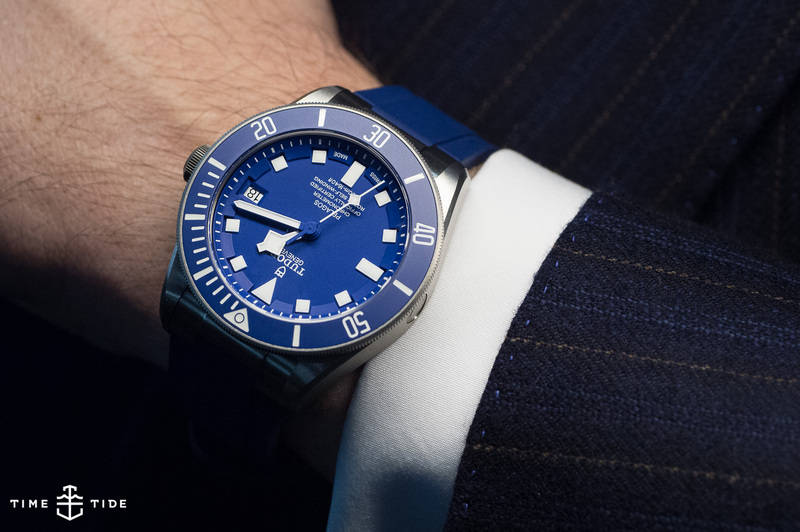 Tudor daughter brand has introduced not only new models at an event, but for the first time fitted them with an in-house movement. The excitement and enthusiasm for watch fanatics is now so great because Platzhirsch only its main brand equips Rolex factory works.Tudor’s daughter got so far only bought books. They received a finishing though, were but far removed from the predicate Manufakturwerk. In short: When Tudor to get two models called “North Flag” and “Pelagos” starting this year with a chronometer movement in Rolex quality. And that for relatively little money – from approximately 3,000 and 4,000 euros. 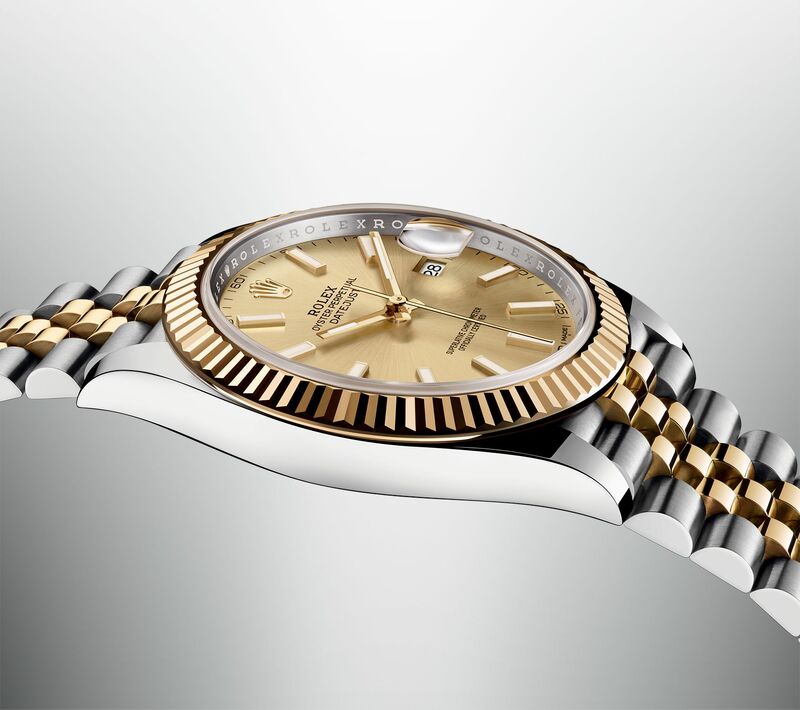 Rolex entry prices for comparable models are known to be higher. 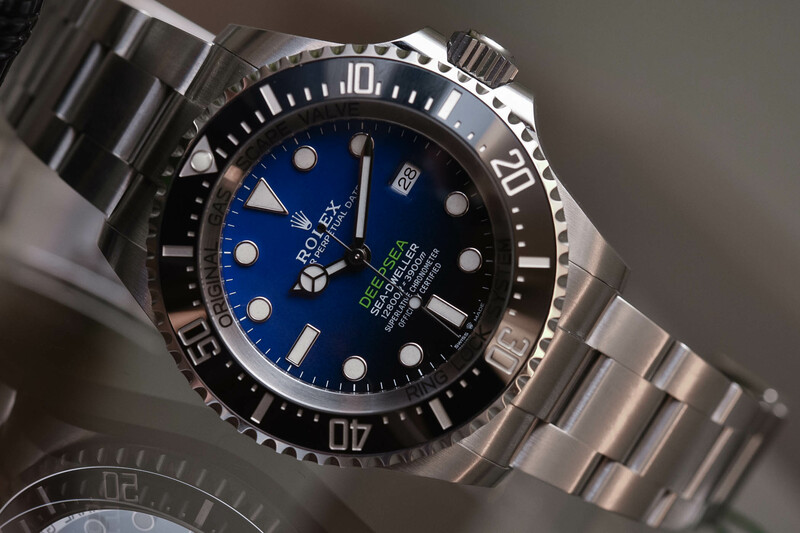 A clever move, so not only succeeds in Rolex successfully to continue the existing since 1949 and supposedly cheap held minor brand, but delighted in particular increasingly widening audiences of which, love the vintage and retro watches. And so Tudor places targeted so-called heritage models from their own past new years 2010. 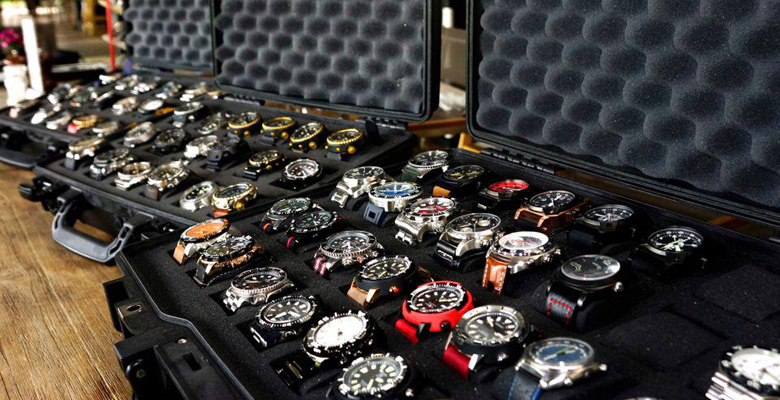 Not otherwise do brands such as Breitling, Longines, Oris, Bell & Ross, and many more. 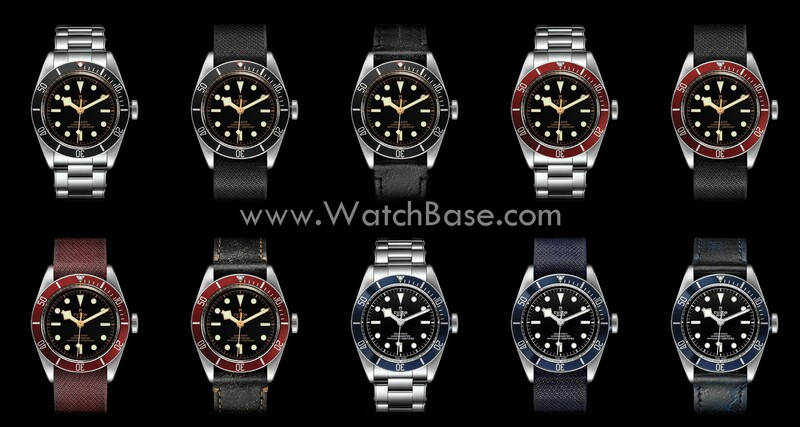 Also their watches have titles such as heritage, vintage, or figures from the 50s to 70s. A further top dog in Basel is the brand belonging to the Swatch Group Omega. 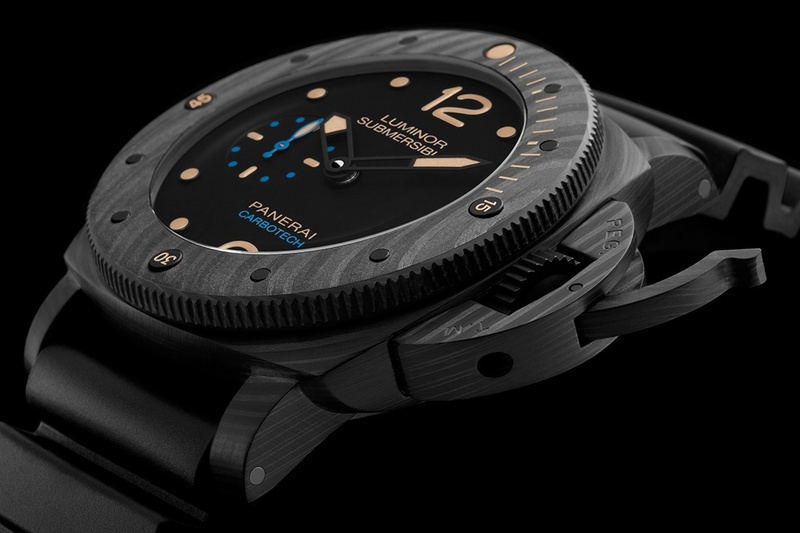 Able company like hardly any other to market back in time and watch models annually and on the new at Baselworld. Omega has countless stories to tell. The mark benefits from product placements in James Bond films and advertising media such as George Clooney. But above all by the “Moonwatch”. The Omega Speedmaster, selected by NASA, the 1969 on the arm of Buzz Aldrin as the first watch on the Moon was. Although Neil Armstrong had received also one from NASA, he left but her reasons in the Moon capsule, because the clock had failed. And so can not take Omega, to present this classic almost every year at Baselworld in new versions. For example in the form of a redesign of the first Speedmaster. 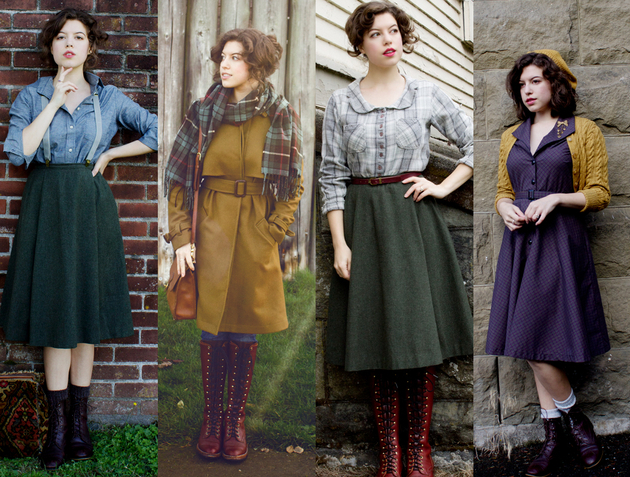 That there were already in 2013, this year has yet received a further facelift towards the past. The new version of the ur-speed master is called “Omega Speedmaster ´57′-named after the year of publication in 1957. 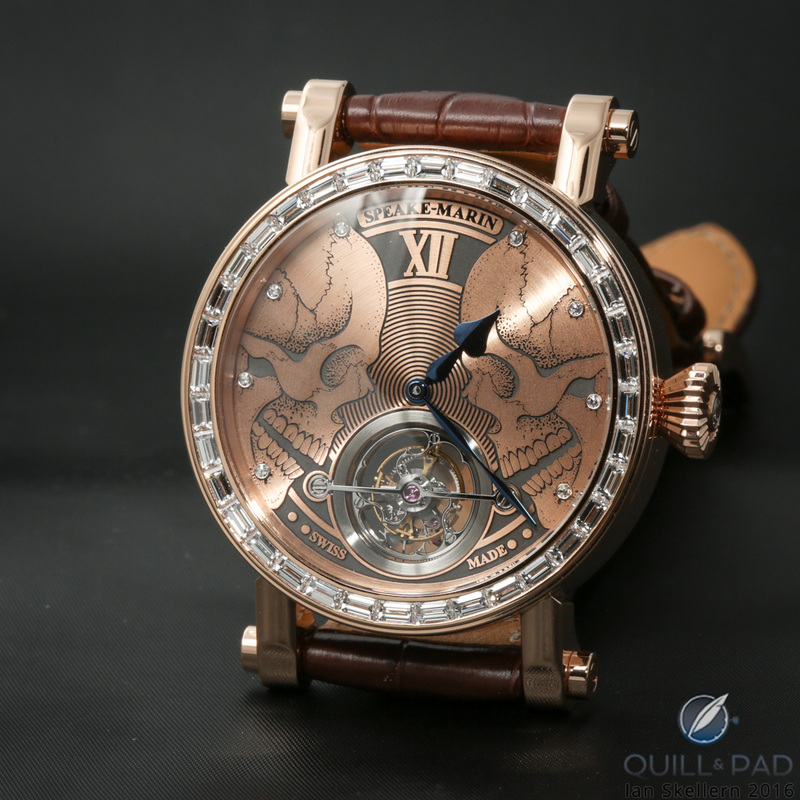 The price is approximately 7,000 euros. The famous phrase is of course different. But on just the dramatic situation of the Apollo 13 mission refers to the limited edition anniversary model “Speedmaster Moonwatch silver Snoopy Award”. The Snoopy Award is an award of the NASA, the people actually and companies receive for exceptional performance.The story: An Omega Speedmaster was aboard the Apollo 13 the only still functioning timepiece and allowed even the re-entry into the Earth’s atmosphere. According to the manufacturer new anniversary model with Snoopy on the dial and on the back already during the fair the status “sold out” get. The Edition is in accordance with the year 1970 at 1,970 piece, the price at around 5,700 euros. Much more expensive new Speedmaster models with housings made of ceramic in the colours are black or white. The Moon-themed name following “Dark Side of the Moon” and “White Side of the Moon”. An intermediate model released a few months ago named “Grey Side of the Moon”. According to Omega sell these models very well-and that despite prices that are this year around 10,000 to 12,000 euros. 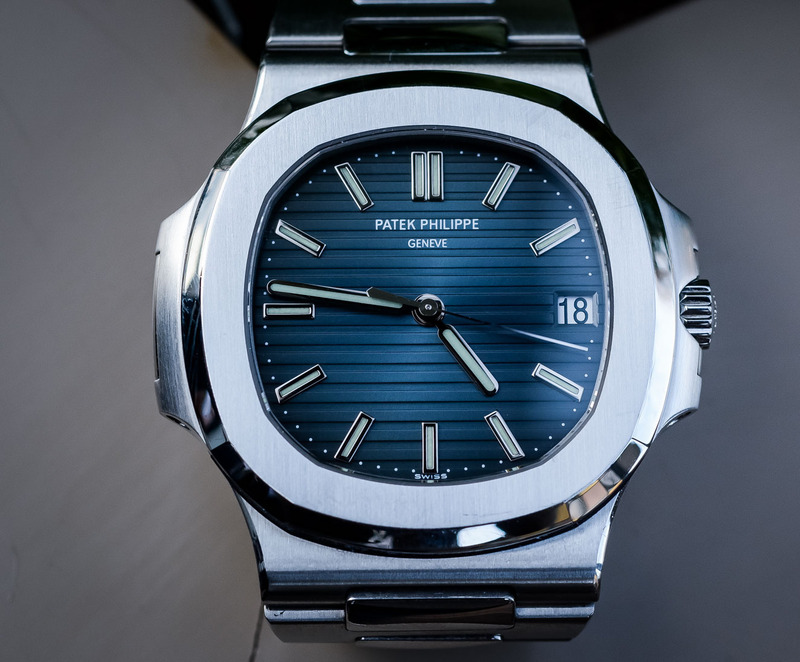 In addition to the major watch manufacturers like Rolex, Omega, Patek Philippe, Tag Heuer, and their exclusive stands in representative Hall 1, there is still a parallel world at Baselworld. And that is not less interesting. Who takes time, takes some watches and stories. There are those brands found on small stands and partly very concentrated on the three floors of the Hall 2. Even more underground: Some watch manufacturers completely waive a booth for cost reasons, are still to be found in Basel. You rent rooms in nearby hotels and receive business partners, journalists, and bloggers there. Notable and only little-known watch brands in Hall 2 of the BASELWORLD are German companies like Stowa, meaning Special watches, Meistersinger, but also the Italian brand for divers watches Squale.There were Uhrenblogs and forums that again paid attention to Squale and breathed life into her by they reported about it. 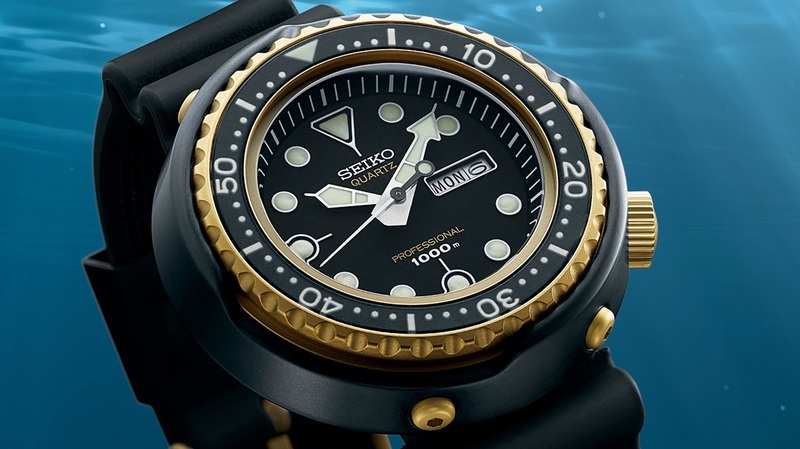 In the 50s until in the 80s was the name and the shark logo for professional divers watches, who knew how to appreciate even renowned watch manufacturers. You used the housing or left to deliver complete Squale watches-minted their own logo on the dial but. Sometime in the 80s the brand disappeared and surfaced again until 2010. The reason: Watch fans discovered that the former Distributor, the family Maggi, sold watches from old stocks. 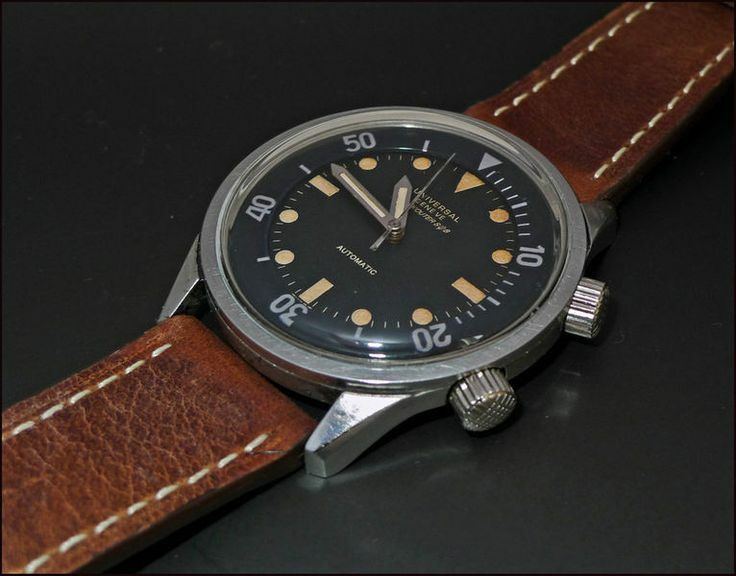 A field day for vintage lovers who Squale watches until then only used on ebay and found on the clock exchanges. 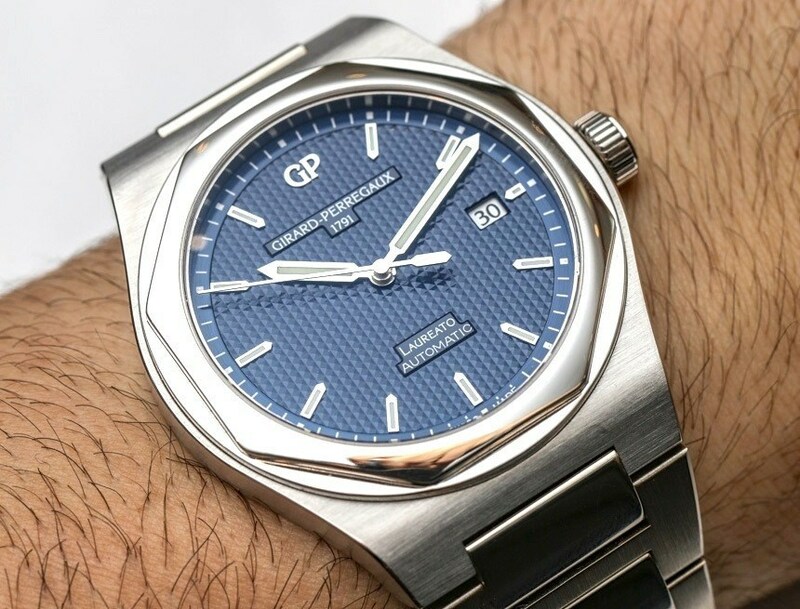 The comparatively cheap, they bought “new old stock” watches and proudly presented it in forums – or sold it on ebay at higher prices.Since then, the sales increase and the company is again located in Switzerland. 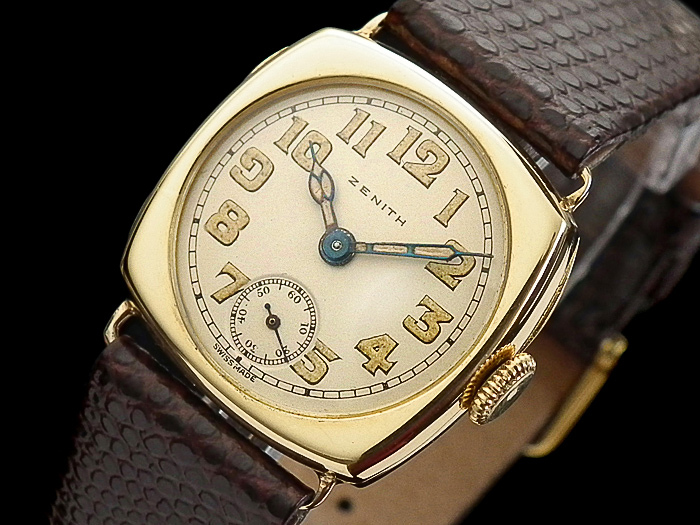 Accordingly, the words “Swiss made” on the dial finds himself on the current models. And that Squale is still an underdog and an insider’s tip can be recognised the prices: start at around 750 euros. These are entry-level prices, which can be found at Baselworld with hardly a watch manufacturer with a similar tradition in Hall 1. But this is also another area-place deer and beautiful daughters.